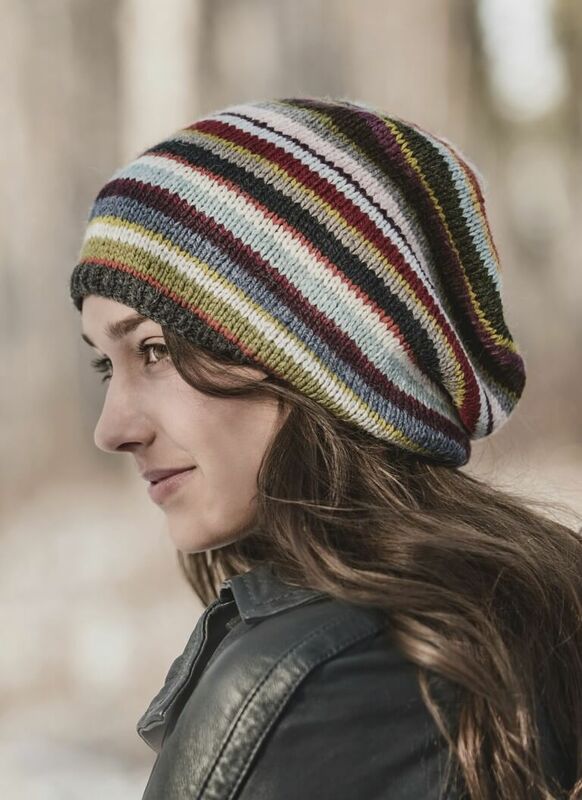 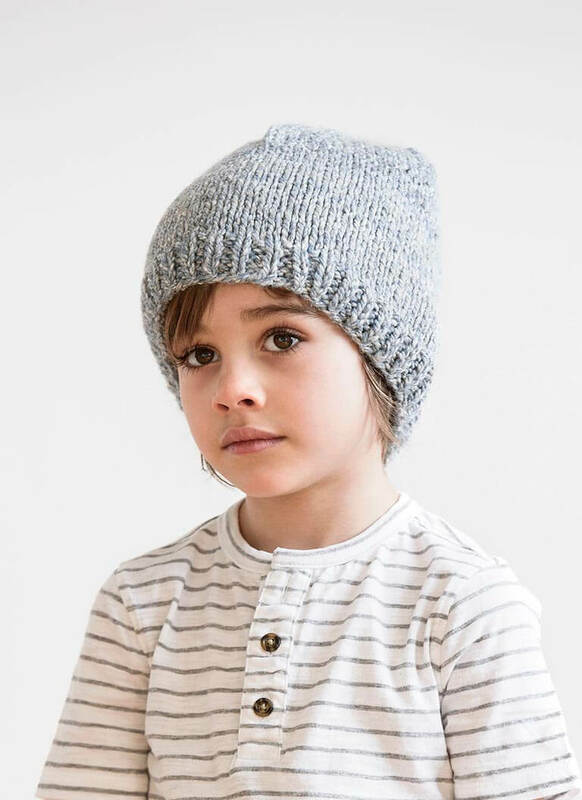 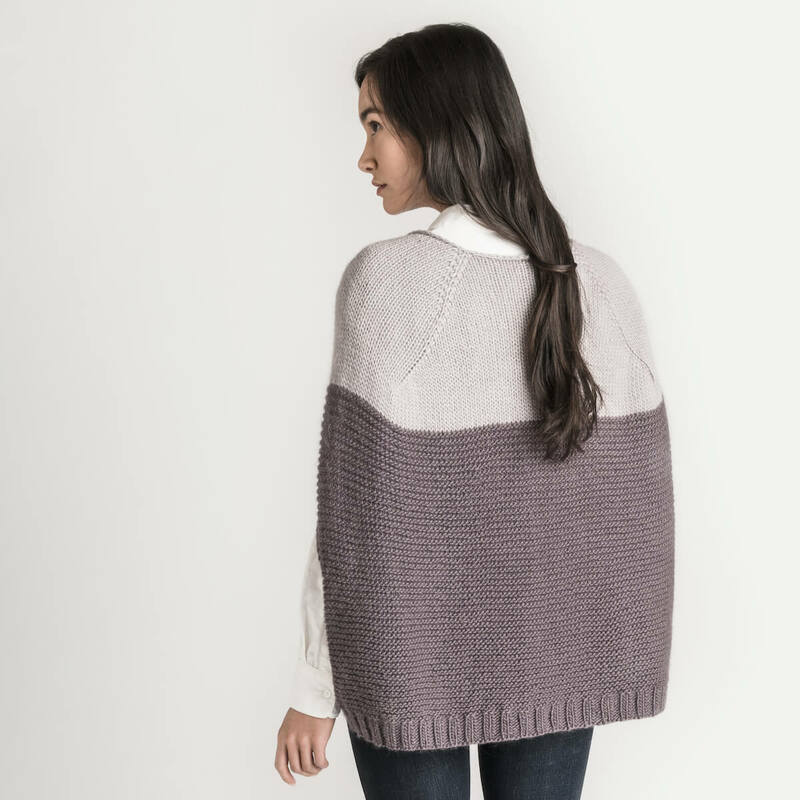 This striping slouch is a fun use of all four colors of American Scenic yarn. 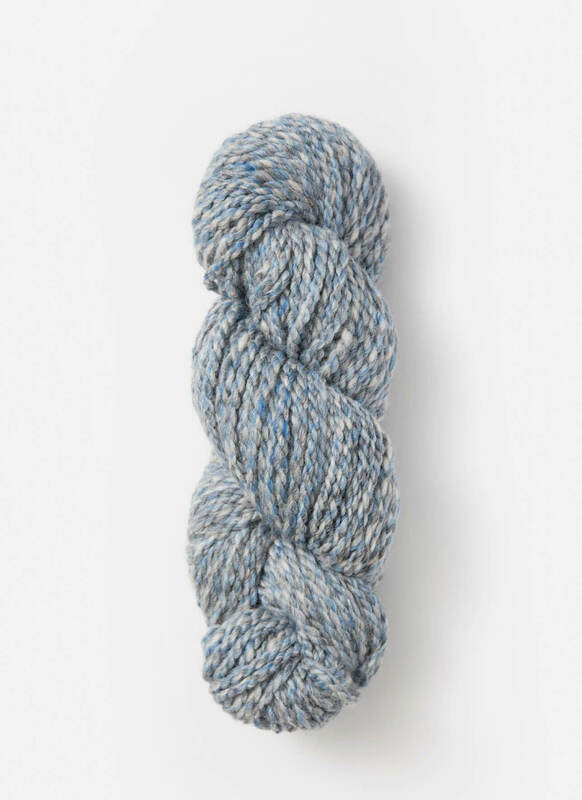 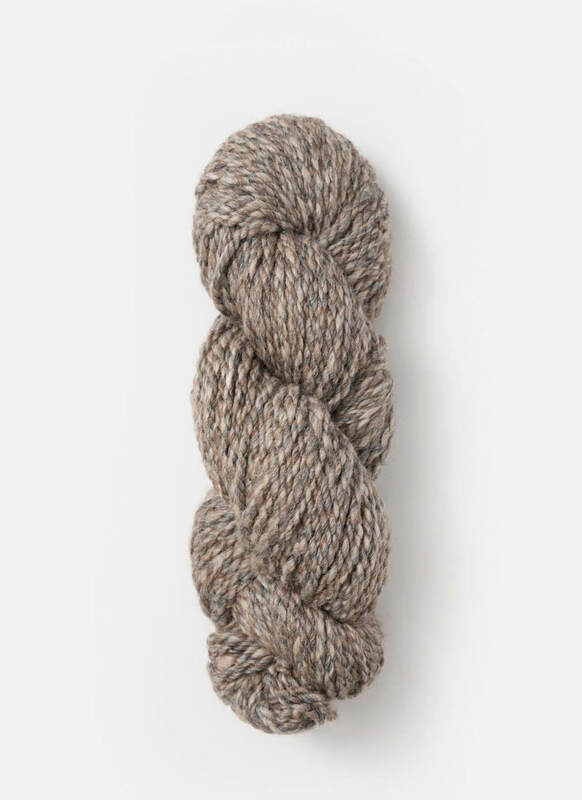 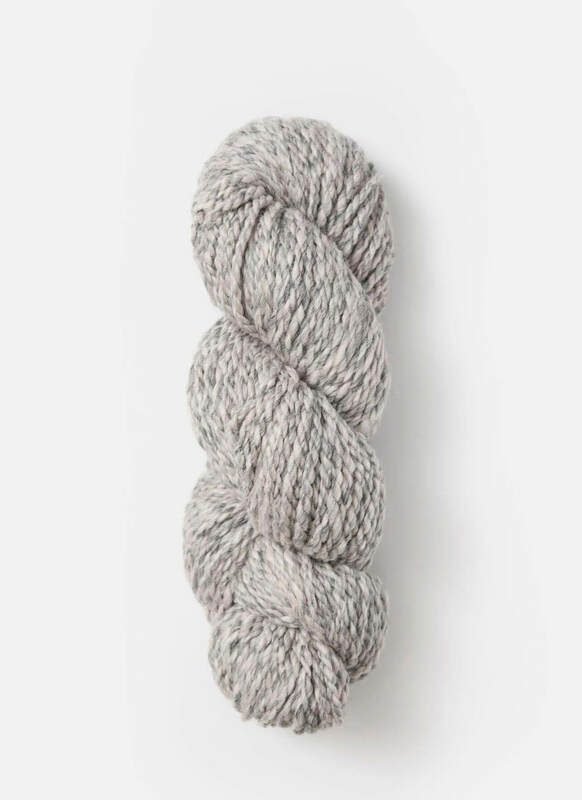 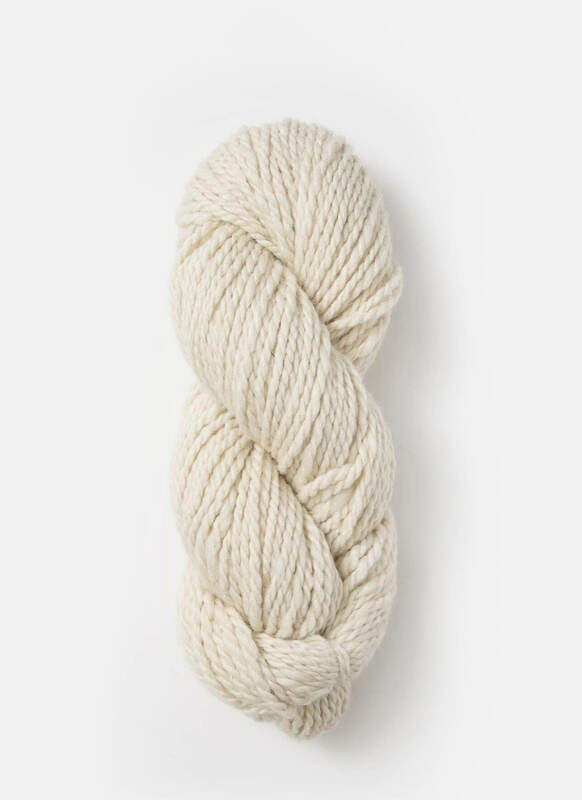 Made in the U.S.A., this yarn is a soft blend of alpaca, merino and silk. 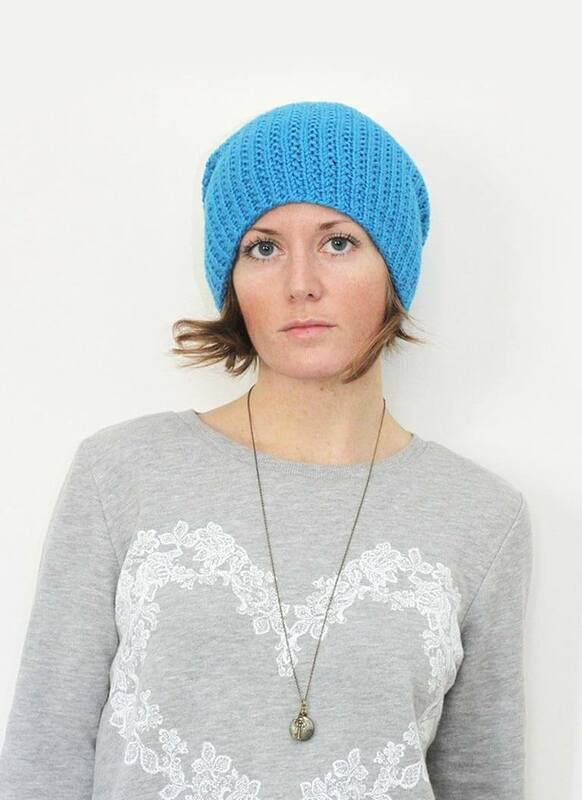 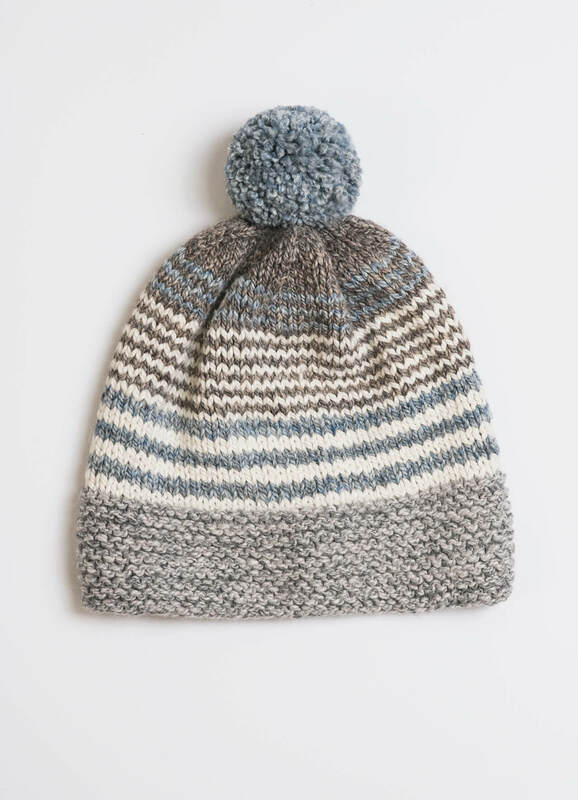 Pick your favorite color for the pom-pom and stay warm in style.